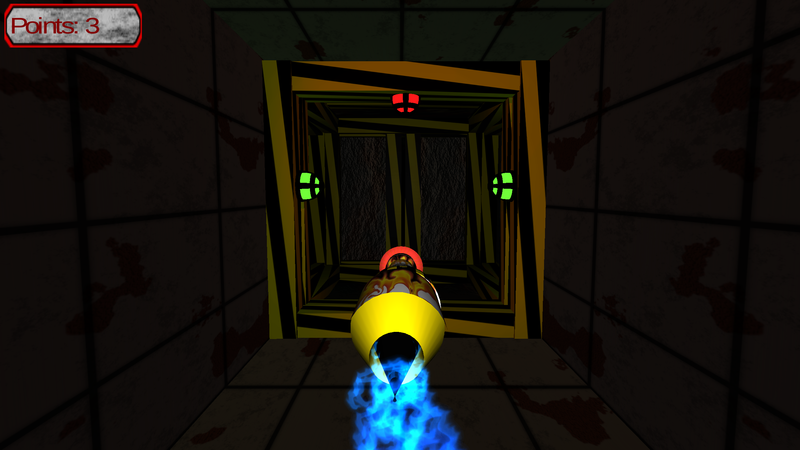 Missile Maneuver is an infinite runner for mobile devices where players test their reflexes as they pilot missiles through an endless labyrinth of vents. Swipe and tilt to avoid powerful lasers and blast doors. Rack up higher scores by increasing your speed and unlock new parts! The Unity Tile Editor is an editor asset that allows a developer to create editable, tile-based surfaces. In version 1, tiles may raised or lowered such that smooths its position with the tiles around it to create ramps. However, version 1 only handles rectangular surfaces. 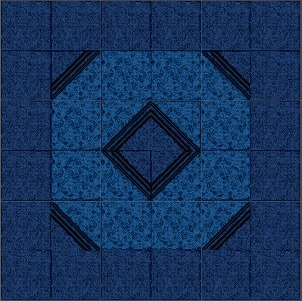 In version 2, tiles may be moved around individually using the native Translate tool and create faces that connect to its neighboring tiles. This way, the surface can be edited rather easily. Version 2 specializes in non-rectangular surfaces where tiles can be added on individually in any of 4 directions of a tile. Also in version 2, each tile has its own ciff faces such that, if a tile is raised above a neighboring tile, a collision with the cliff face results in a collision with the higher tile. Tiles use a single texture broken up into rows and columns. Each row represents a type of tile where each column represents another tile texture for the corresponding tile type. In the editor window, designers can change a tile's type, cycle through individual tile textures, add a new tile to each side, or remove the tile from the surface. Elem is a Pet-Battling RPG set in a world where humans are far from the strongest creatures. We share the world with Elemental Spirits, called Elem, that have had a strong distaste for humans and will often attack on sight. However, there is a group of humans that specialize in living side-by-side with Elem and are the last line of defense to protect the surviving settlements from being overrun. These humans, called Summoners, call upon tamed Elem to hold their own when the need arises to step into the wilderness. Elem has a 3D world where much of your time in the wilderness is spent tring to sneak through around without being spotted by any wild Elem or finding favorable ground if you are noticed. Battles are set in real time with Elem attacking each other through the use of elemental abilities. However, the number of abilities that the player has access to can be expanded through combining multiple abilities to form a new ability with stronger effects. For instance, a fire and water ability could be combined to form a steam-based ability that both burns and dampens the target. 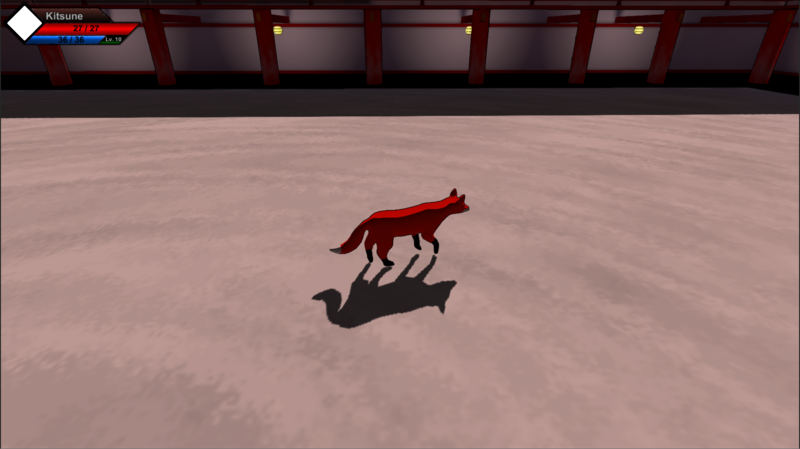 I have been working on Elem for some time now and am close to having a playable prototype. Between being the only developer on the project and the amount of animations, menus, etc., work is a bit slow. Showcased at the Ohio Game Developers Expo (OGDE) in October 2014, Egoladin is a 2.5D platformer where the player controls an old, patched-up ragdoll through a series of puzzles in a world made of foam-like blocks while avoiding enemies and traps, as well as some time-based races involving setting yourself on fire to destroy flammable blocks or just make it through a section more quickly while running for the next pool of water to prevent burning to death. Egoladin was originally made by myself within two months during my last year of college to showcase at Miami University's booth at OGDE and then expanded upon during a trial run for a new course in the Interactive Media Studies department the next semester. Chisai Trump was my first attempt at a Real-Time Strategy game made as a final project for another Interactive Media Studies class the same semester I was finishing up Egoladin. Chisai Trump is a card-based RTS game where players create a deck of 52 cards from a selection of Monster, Spell, and Equip cards divided into 4 suits and 12 levels. 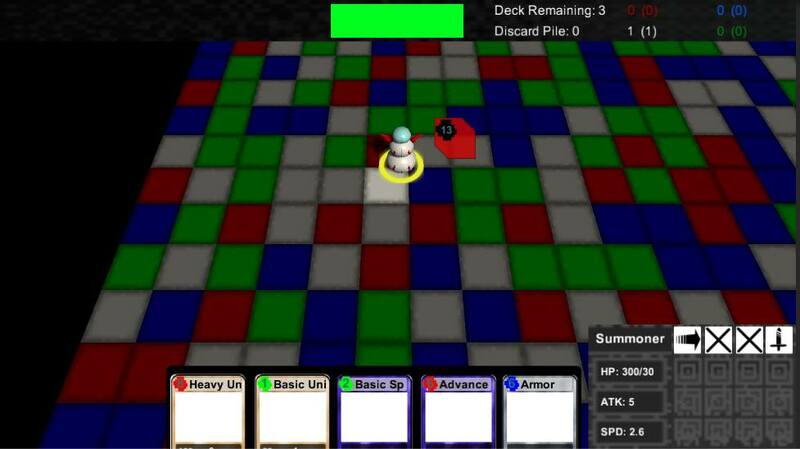 During a match, the player has control of a Summoner from which cards are played in the field, and the match is won by the player who controls the last remaining Summoner. Income is generated from the amount of map control each player has of each of 4 types of tiles, referencing each of the 4 suits of cards. These resources are then spent to play cards from the player's hand to summon a new monster, give a unit equipment, or put a spell into play. If a player kills a hostile unit, experience is given to the summoner based on the unit's level to increase the summoner's stats as it levels up. The game was made with one other person who helped make some basic artwork so we could show off the concept. Due to restrictions on time both in only having a month to make it and in doing so while wrapping up Egoladin, I did not get to create a separate server and all instances of online multiplayer could only communicate with other instances running on the same machine. Engel Engine is an open source game engine designed to be component-based in order to be easily expandable for any project. I began this project for the experience of engine development and to expand my abilities as a programmer. As such, this is more of a hobby project than my other projects, and is something I work on periodically to test out unfamiliar technologies. There are currently two different versions of Engel Engine: C++/OpenGL and HTML5/WebGL. At the moment,the C++/OpenGL version has only been tested on Windows and Linux. The HTML5 version was made for a month-long hackathon in college. The HTML5 project can be found here. The C++ project can be found here. It requires OpenGL, GLEW, and freeglut libraries that have not been included. You will have to download them before compiling the engine.